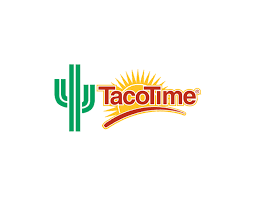 Calgary loves Taco Time's menu of home-inspired Mexican cuisine. Take your tastebuds on a trip down south in the CF Chinook Centre Dining Hall! Order from the authentic Mexican recipes like burritos, quesadillas, nachos, mexi-fries, desserts, and of course - tacos!